Over the past two decades there has been a significant increase in the number of Israeli startups and companies operating in areas such as the shared mobility economy, fleet management, big data for transportation, connected vehicles, autonomous driving and e-mobility. About 550 startups are operating in these fields, while industry interest has been growing and investment in the Israeli smart mobility sector reached USD 22 billion over the past five years. Object recognition and tracking for advanced driver assistant systems, or mobility behavior projections for shared ride services - these are precisely the fields where Israel has developed competences in the past, often targeting military defense applications or Big Data applications for intelligence services. These competences are highly relevant for the future, and they are accessible to a large share of Israel's highly skilled workforce. Global venture capitalists have become aware of the potential of Israel's technology and IT startup scene and are increasingly investing in the region. To gain a firm understanding of the industry, we conducted a first-hand analysis of the Israeli smart mobility industry, including looking at input from the Israel Export Institute as well as from the Fuel Choices and Smart Mobility Initiative. We also held on-site meetings with companies, accelerators, venture capitalists and other industry leaders. 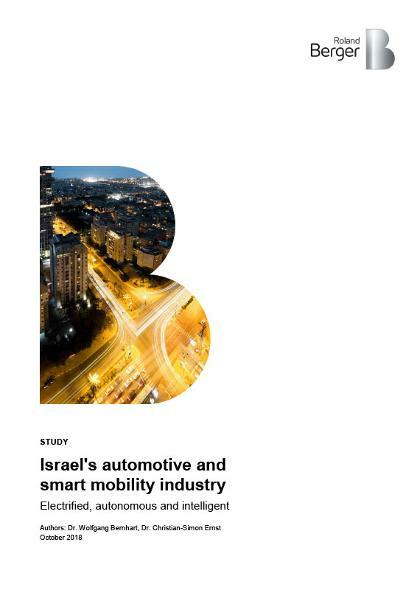 The objective of this report is to provide global stakeholders with an up to date professional analysis of the potential and opportunities created by the Israeli smart mobility industry. The original study of 14 December 2016 was updated on 29 October 2018. The current version includes the latest data on Israeli startups in the automotive and mobility sectors. 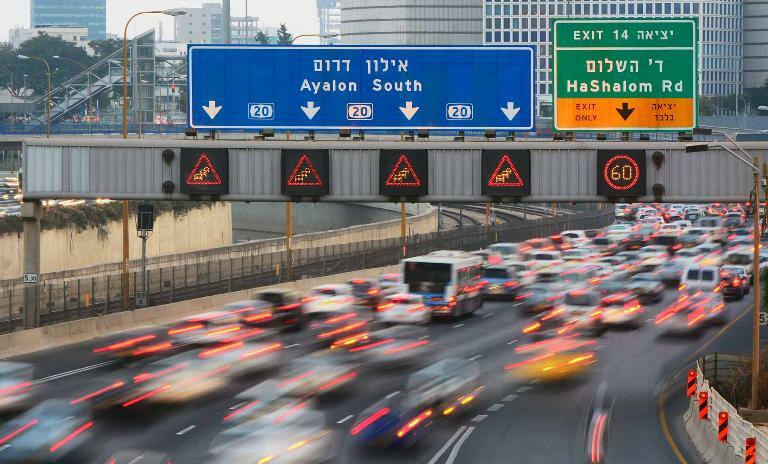 The Israeli automotive sector is becoming a powerhouse in certain areas, with the vast majority of new businesses focusing on smart mobility.